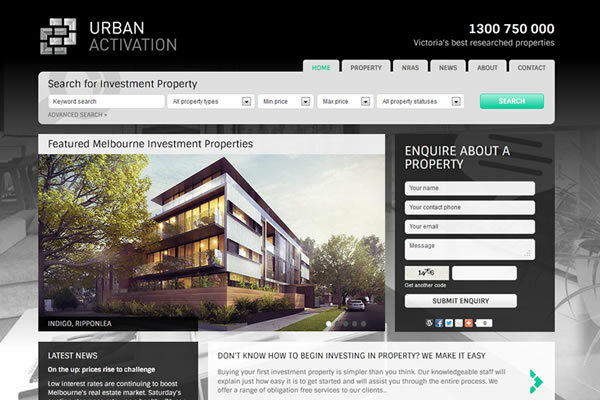 Urban Activation is a Melbourne based property company specialising in sourcing and selling quality investment property. 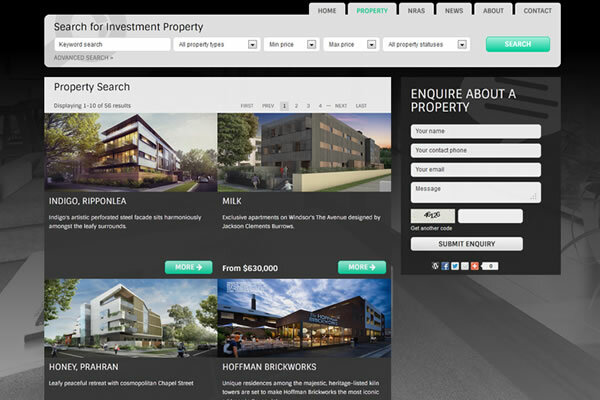 We have designed their new website to highlight the featured properties and make searching as easy as possible. 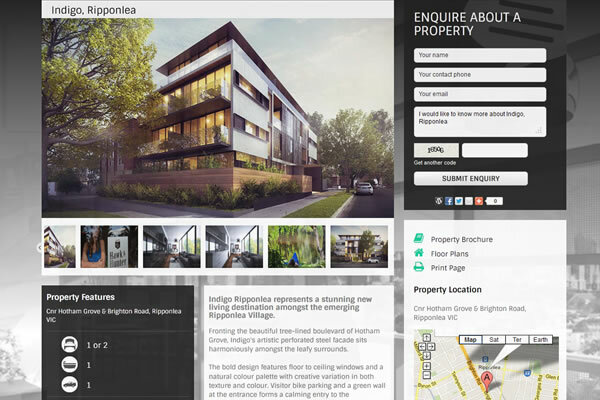 The layout is strong and dynamic and also includes a full screen image slideshow in the background to create a point of difference. 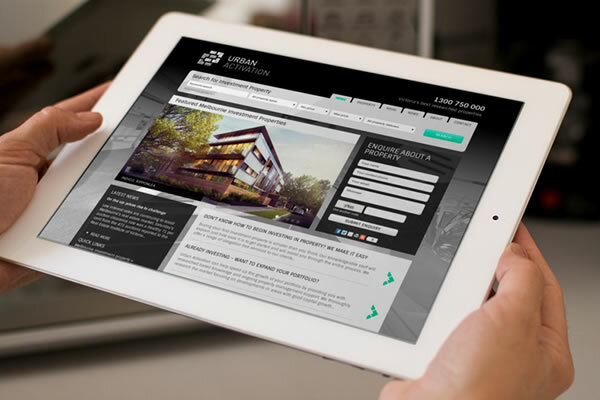 The total package includes website design & development, custom CMS, PHP, CSS, responsive, logo design, stationery and marketing materials.